As with all exterior repairs, Wal-Tech Drainage begins by obtaining all underground utility locates prior to excavating. Once we’ve excavated to the footing tile we inspect the tile condition. After cleaning the wall area below grade our technicians apply a waterproofing membrane to the exposed wall. A drainage board is applied to the wall area, followed by drainage stone being laid back over the footing tile before we back fill with the excavated material or optional stone. 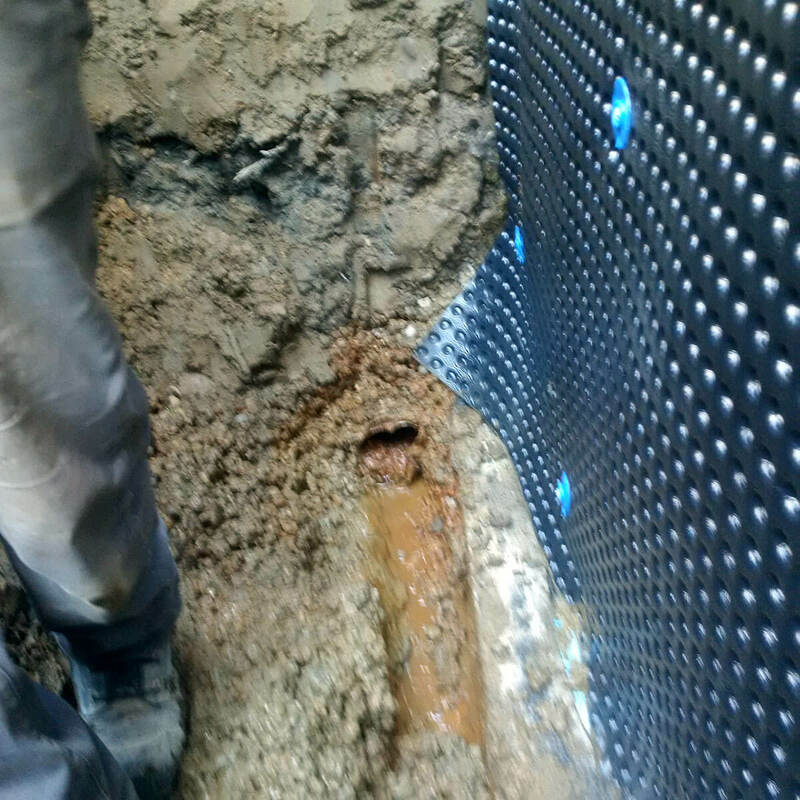 When Wal-tech Drainage completes exterior waterproofing on your home, we begin by obtaining all utility locations to ensure uninterrupted and safe work around your home. 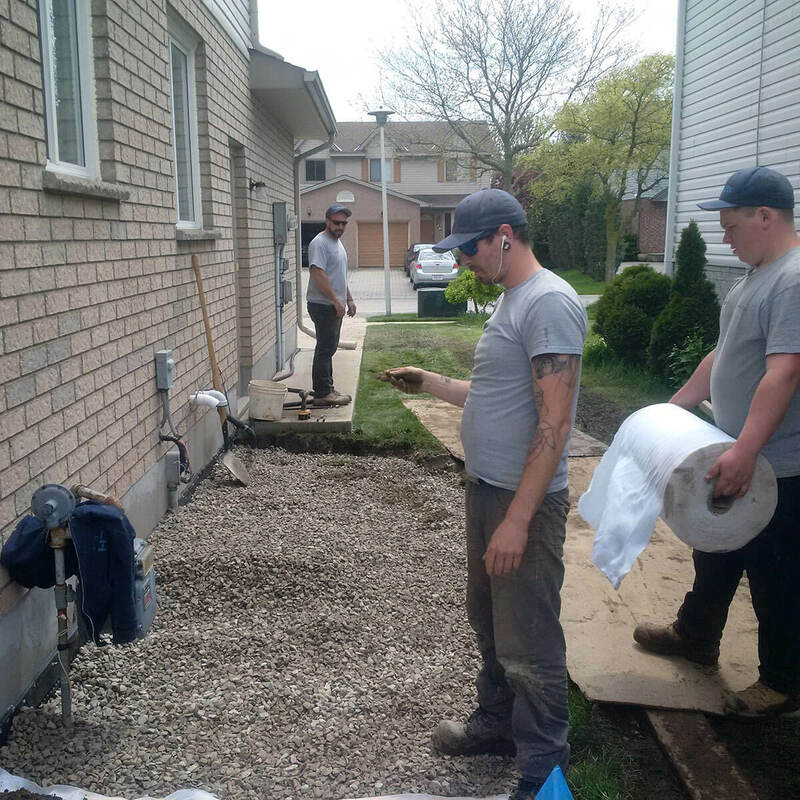 We excavate all existing footing tile and either inspect or replace the existing tile. All wall surface area below grade is cleaned and the appropriate waterproofing material is applied, based on your foundational needs. Drainage boards are installed and tiles are covered with stone, which is then finished off by backfilling the excavated area. Window well drainage is often not considered until a heavy rainfall forces water through the window seal and into your home. The professionals at Wal-Tech Drainage will assess your needs and propose a solution to fix your leaking window and prevent future leaks. 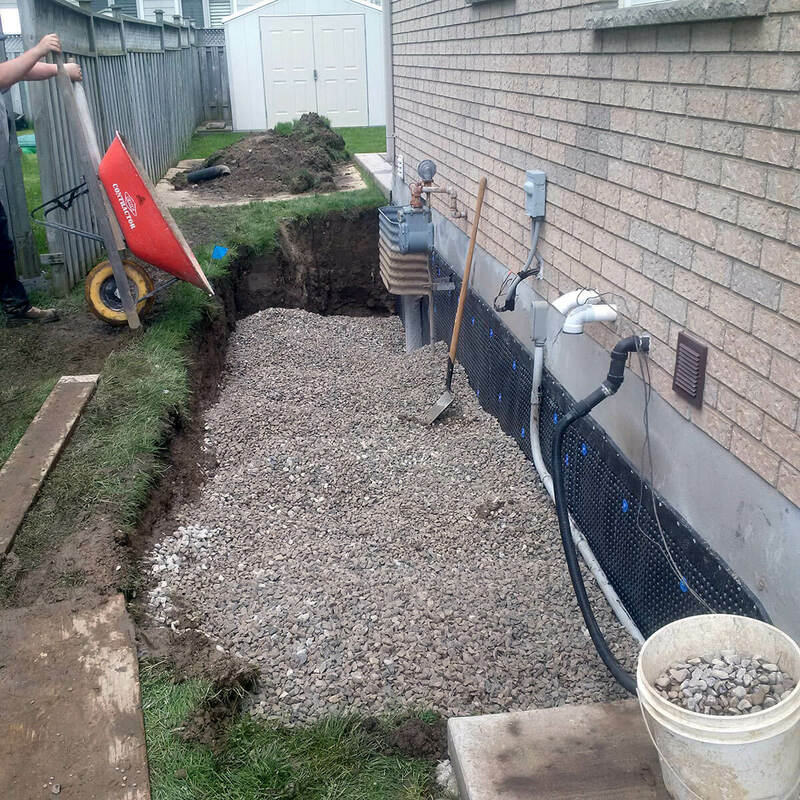 This may include excavating to the footing of your home to install proper perforated drains connected to the exposed footing, preventing window well flooding. Egress window installation is done to ensure basement windows provide a potential escape route in case of emergency, as per local bylaws. 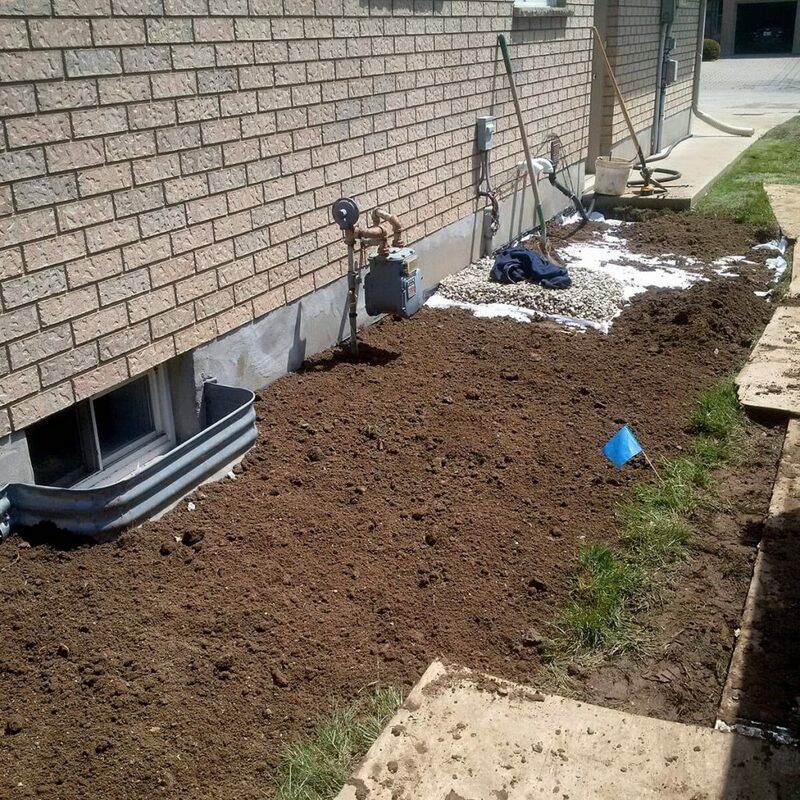 Installation requires excavation of the surrounding earth and foundation to achieve a work area in which to cut an appropriately sized window. Wal-Tech works in conjunction with certified window professionals for basement bedrooms to comply with municipal bylaws. 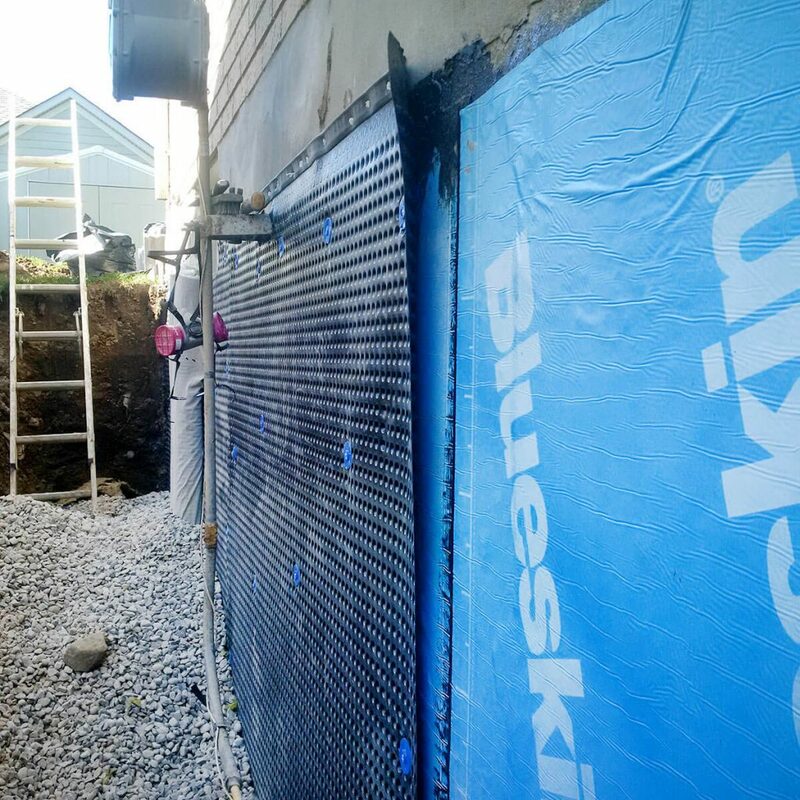 In addition to the window itself, we typically install a window well to aid in proper drainage for the egress window well system. 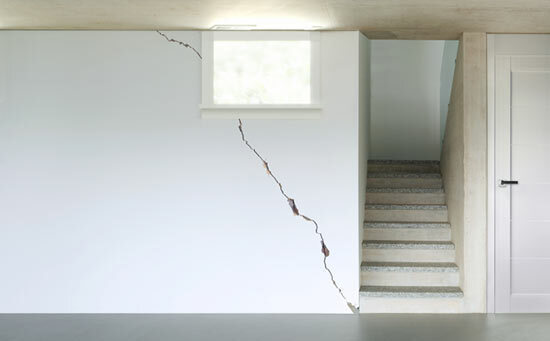 Wal-Tech’s foundational restoration and replacement is done when intensive repair, or replacement of older and failing foundations are necessary. 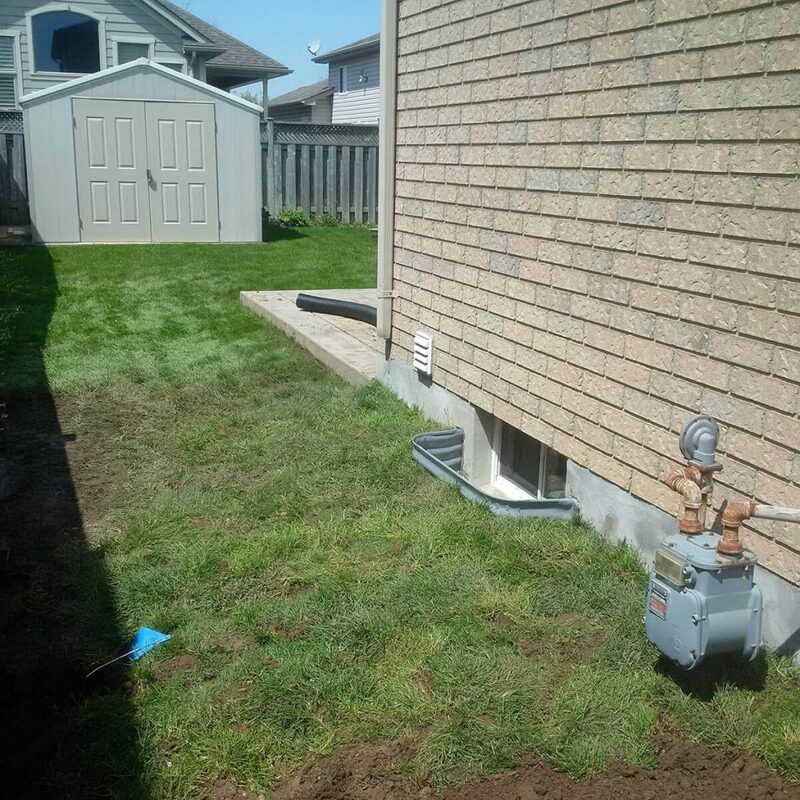 After surveying your home to establish a diagnosis we work by shoring your home from the inside, or removing foundation to excavate from the outside, depending on your home’s individual requirements. 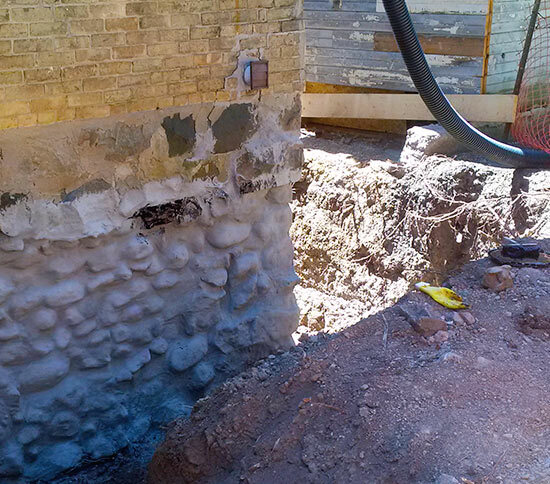 We specialize in stone foundation restoration, repointing stone, and then repacking with waterproofing cements. 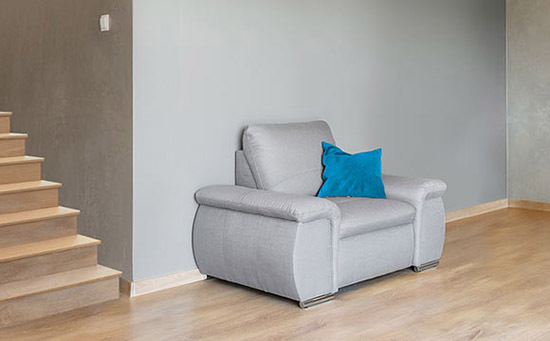 Wal-Tech works with poured concrete or concrete block to ensure your home’s foundation is sound, and strong, and as with all our work, warranted to last.